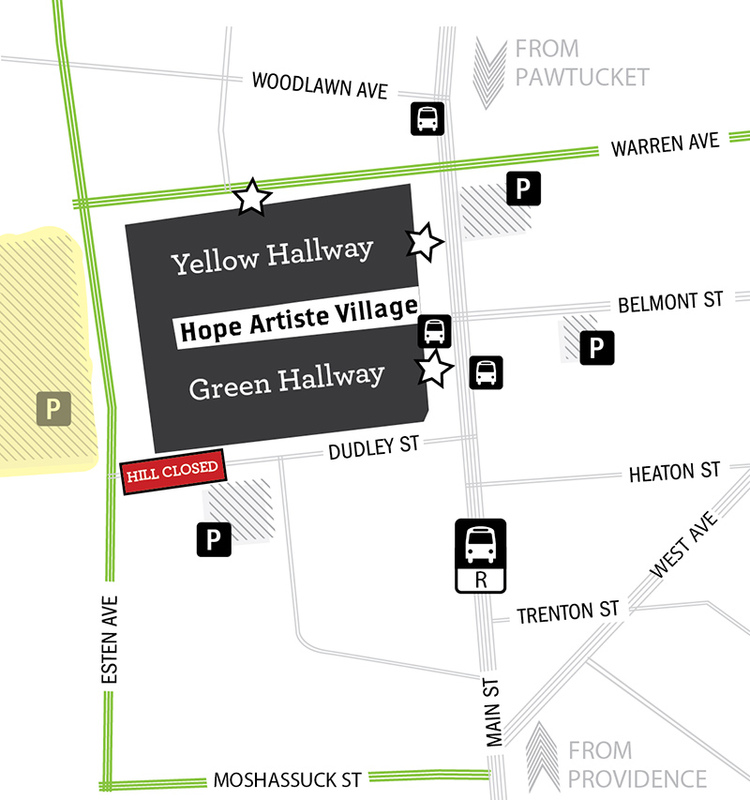 Join us at the Hope Artiste Village, 1005 Main Street in Pawtucket (Click for map. ), 9:00am to 1:00pm for the largest farmers market of its kind in New England! Our wonderful “balloon lady,” Kara from Art on the Spot will be reprising her fun and inclusive balloon-filled parade again this year. It’s fun for the whole market, and the whole family! Much thanks to Art on the Spot for sponsoring it! The parade will snake (or “dragon”) its way through the farmers market, starting at 10:30. Want to be IN THE PARADE? Meet at the front of the Yellow Hallway (999 Main Street entrance) by 10:15. It’s the Year of the Pig on the Chinese Zodiac (a classification that assigns an animal and its attributes to each year in a repeating 12-year cycle). Kara invites us — especially the kiddos — to dress as our favorite zodiac animal. Bring an instrument — such as drum, bell, etc. — to help make the parade sound as good as it looks! 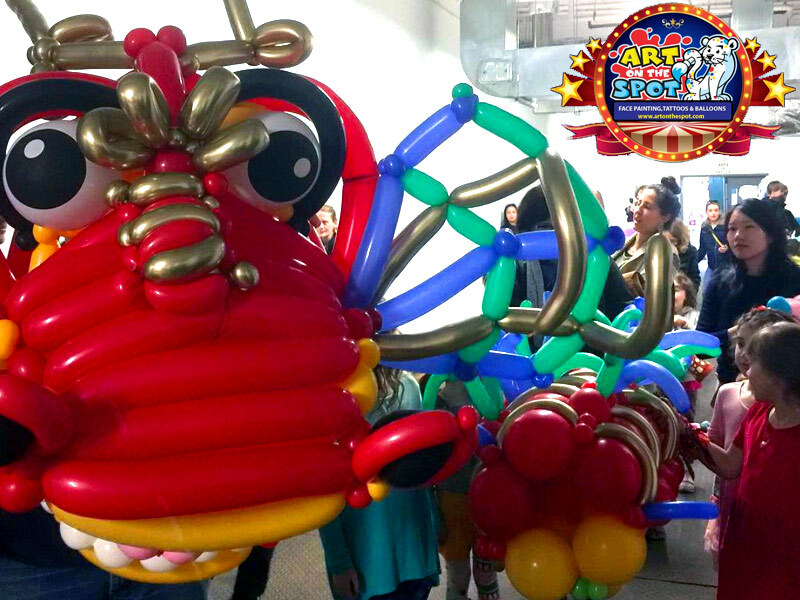 Kara will also be offering face painting, balloon animals, and photos with the absolutely amazing balloon-dragon after the parade. Our Echinacea Sunrise is a delicate blend of citrus and pineapple with a hint of locally grown Echinacea extract sourced from Farmacy Herbs, hydrating cucumber and beet. 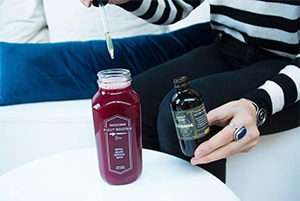 This juice is just what your immune system has been asking for. 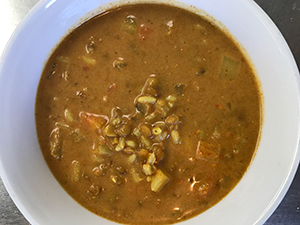 We will have Curried Lentil and Rice Stew tomorrow at the farmers market! We’re back from vacation, rested and looking for some action! 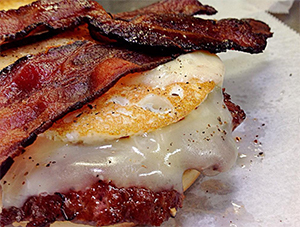 Our Prime Directive… Serving hamburgers prepared with pride and care using Niman Ranch Naturally Raised Angus Beef. This is beef raised with no hormones or antibiotics and primarily grass fed on family-owned sustainable ranches. Throughout our menu we use the highest quality ingredients, in their purest form, often organic and from local sources. 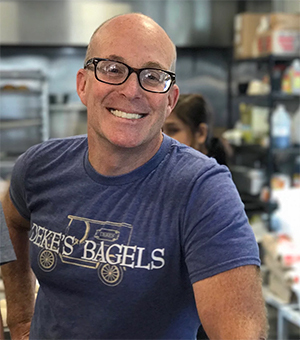 We pride ourselves in making unique and delicious artisan bagels! Visit us at the market tomorrow next to PV Farm Stand in the Yellow Hallway (999 Main Street entrance) to experience the difference! We are finishing up our month of Saturdays at the market tomorrow, be sure to come by and see us! 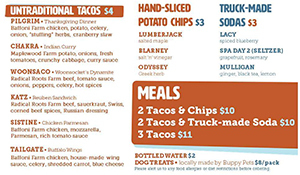 We’ve got a bunch of new menu items! 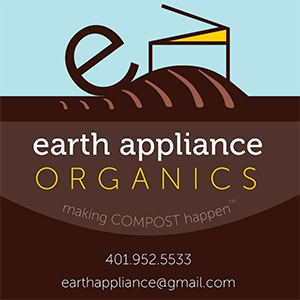 Earth Appliance Organics will pick up food waste at the farmers market. Look for two collection bins by the front of the market on Main Street, and one by the rear side door on Dudley Street. The market features a wide variety of locally grown produce, poultry, meats, and cheeses; locally caught fish and shellfish; baked goods and prepared foods; value-added items like salsas, jams, sauces, ferments, pickles, kimchi, and krauts; self-care products, decorations, and seasonal gifts; and so much more! With two long, connected hallways filled with vendors — which we refer to as the Green hallway (1005 Main Street entrance) and Yellow hallway (999 Main Street entrance) — there’s something for everyone at the Pawtucket Wintertime Farmers Market! The following vendors will be with us weekly, unless dates are noted (rotating dates subject to change). We will update this list every two months throughout the season. 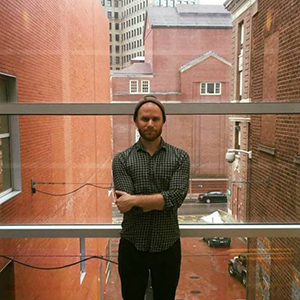 The farmers market isn’t the only fun thing happening in the building on Saturdays. Please refer to the Hope Artiste Village directory to see all of the artist studios, dance and movement studios, and retail shops that surround our farmers market. Explore the Makers Marketplace to discover unique items made by local artisans and find many unique offerings. 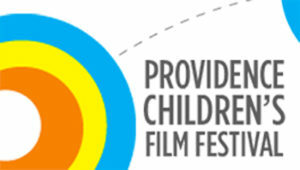 All proceeds from the event go to support The Empowerment Factory’s youth programs. Overview Map The market layout inside the building, with surrounding streets and parking. PLEASE NOTE: Until Further Notice, the hill along the side of the building connecting Dudley Street to Esten Ave — where the large parking lot is behind the market — is closed to vehicles (open to foot traffic) due to construction. This is unfortunate but unavoidable. Rest assured we will be excited to share the news the minute the hill is reopened, so stay tuned. 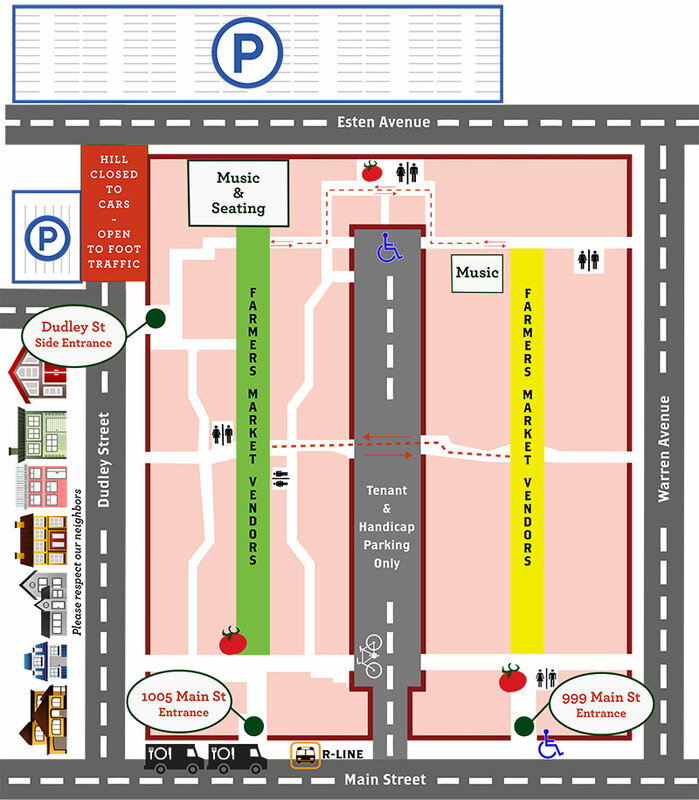 Use Alternate Route To access the large parking lot behind the market, take Moshassuck St or Warren Ave to Esten Ave.
Hallway “Maps” A quick view of vendor locations at the market for January & February. This market accepts Cash, Credit, SNAP/EBT, and WIC. Plus, our Bonus Bucks nutrition incentives program offers a 100% bonus for SNAP/EBT shoppers! That means for every dollar you spend with EBT, you get a FREE dollar in Bonus Bucks to spend on fresh fruits and vegetables at the market! We strive to make our farmers market customer and vendor experience great each market day. Feel free to tell us what you like about the farmers market so we can keep up the good work, and please let us know if you have any thoughts of suggestions on what we could do to make the market even better. What’s on your mind?